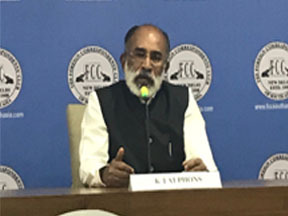 The Foreign Tourist Arrivals (FTAs) in India on medical visa during 2016 and 2017 were estimated at 4, 27, 014 and 4, 95, 056 respectively, registering a positive growth of 15.9 per cent, said KJ Alphons, Union Minister of State (I/C), Tourism in Lok Sabha recently. 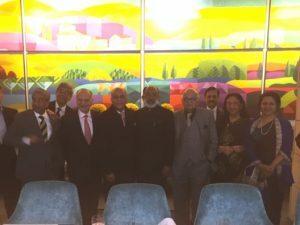 Medical Tourism holds immense potential for India. The Indian systems of medicines, viz. Ayurveda, Yoga, Panchakarma, Rejuvenation Therapy, etc., are among the most ancient systems of medical treatment in the world. The country can provide medical and healthcare of international standards at low costs. 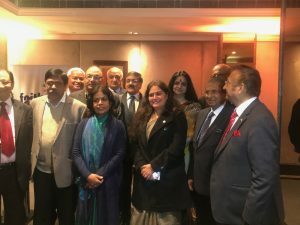 The Ministry of Tourism has taken various steps to promote Medical Tourism which inter-alia includes: launch of campaigns in the international markets including for medical tourism under the Incredible India brand-line; conducting roadshows, know India seminars. The Ministry also produces brochures, CDs, films and other publicity material for promotion of Medical & Health Tourism. 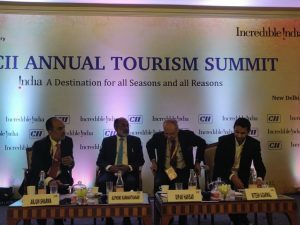 Apart from it, Medical Tourism is being promoted across various social media platforms. 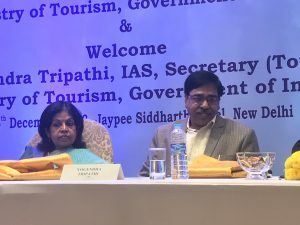 Also, in order to provide dedicated institutional framework to take forward the cause of promotion of Medical Tourism, a national Medical and Wellness Tourism Board has been constituted. 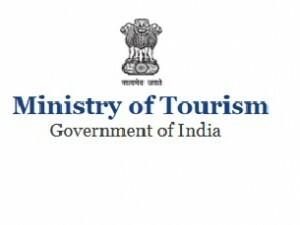 Department of Commerce and Services Export Promotion Council has launched a Healthcare Portal www.indiahealthcaretourism.com, as a single source platform providing comprehensive information to medical travellers on the top healthcare institutions in the country in various languages. The e-tourist visa regime has also been expanded to include medical visits. Medical and Medical attendant visa has been introduced to ease the travel process of Medical Tourists. 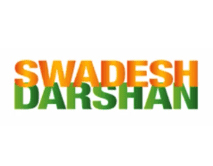 The maximum duration of stay in India under the e-Medical visa is six months. 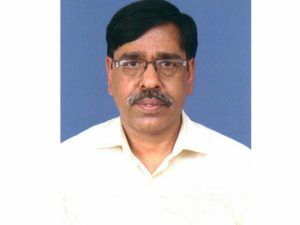 Yogendra Tripathy, Chairman and Managing Director, Food Corporation of India (FCI), has been appointed as Secretary—Tourism, Government of India, on retirement of Rashmi Verma at the end of November, according to recent appointments of senior officials by the government. Tripathy has been associated with FCI since July 30, 2015. He is a 1985 batch IAS officer of Karnataka cadre.